The recent five-week break brought with it a rare chance for the family-run BTCC outfit to reflect on the season thus far, having barely paused for breath since the campaign kicked off in March. In fact Wood began 2014 unsure if he would be racing at all following the cessation of the S2000 class in which he claimed last year’s Jack Sears Trophy. However, thanks to the vital support of his sponsors and supporters – not least Houseman Dry Lining – Wood was able to acquire a Toyota Avensis with which to tackle the new season. But taking on an all-new machine brought with it a unique set of challenges. And, with the deal concluded just weeks before the new campaign kicked off, the team were unable to complete any pre-season testing. That made the opening event at Brands Hatch (30 March) extremely challenging, with the expected technical gremlins forcing him out of both the first and final races. Impressively, the Brands DNFs would prove to be Wood’s only non-finishes during the first half of the season, allowing the Houseman Racing squad to focus their effort on fine-tuning the Avensis. The second event at Donington Park (20 April) would prove to be Wood’s most successful to date in terms of overall championship points, with a season-best 13th-place finish in the final race capping a brilliant weekend. 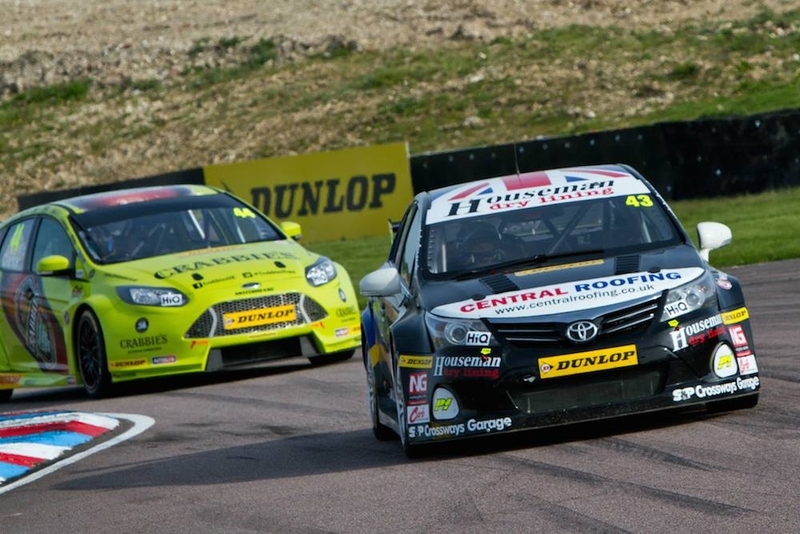 The following rounds at Thruxton (4 May) and Oulton Park (8 June) saw the team continue to build their experience of the Avensis at two very different circuits. Next up was Croft, a circuit Wood admitted to having previously had “no luck” at, regardless of the class or car in which he was competing. But despite this the event would turn out to be one of the team’s best of the season, with Wood taking 14th in the final race to secure yet more overall championship points. Wood has also proved competitive in the new Jack Sears Trophy. Revised for 2014, this rewards the independent driver who makes up the most places from their grid slot. Wood currently lies 11th of the 27 competitors involved with 37 points, one spot ahead of two-time BTCC champion Fabrizio Giovanardi. “We’re learning every weekend and, as I mentioned, building a platform to perform even better next season. I’ve scored overall championship points on a few occasions and we’re not doing too badly in the Jack Sears Trophy either. That’s more than we could have asked after such a frantic race to be ready for the new season. The team deserve a lot of credit for this and now we’ve got to carry on that good work throughout the second half of the year. “I’d also like to say a big thank you to all my supporters and sponsors, particularly Houseman Dry Lining, Central Roofing, Morris Lubricants, S&P Crossways Garage, and Wheel Heaven. They’ve kept me on the grid this season and I’m proud to carry their colours in the BTCC,” Wood concludes. 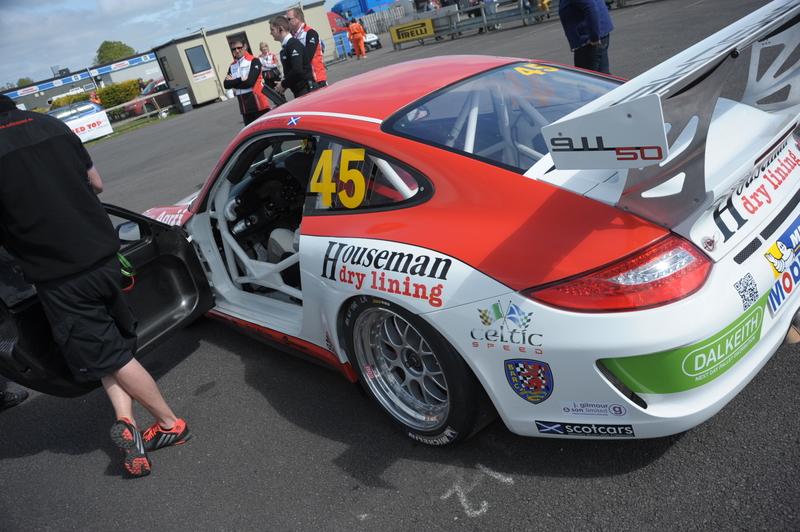 The Houseman Racing crew will return to action at Norfolk’s Snetterton circuit this weekend (3 August 2014). The BTCC will then take in rounds at Knockhill, Rockingham and Silverstone before concluding at Brands Hatch on 12 October 2014.